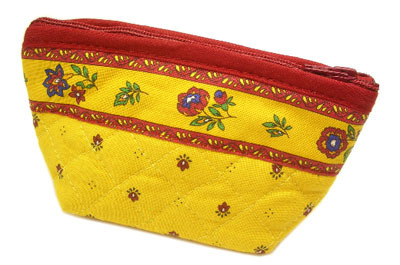 Provencal fabric coin purse (Calissons. 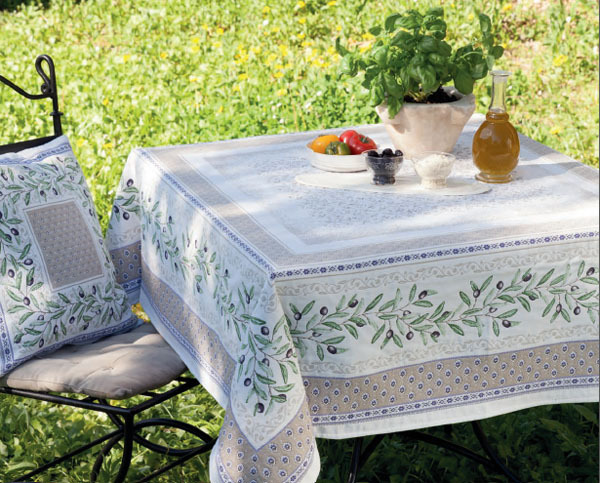 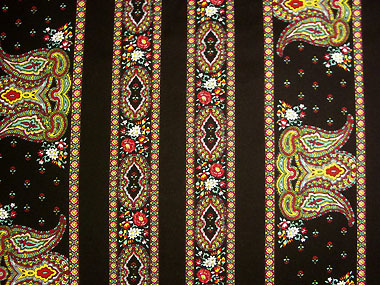 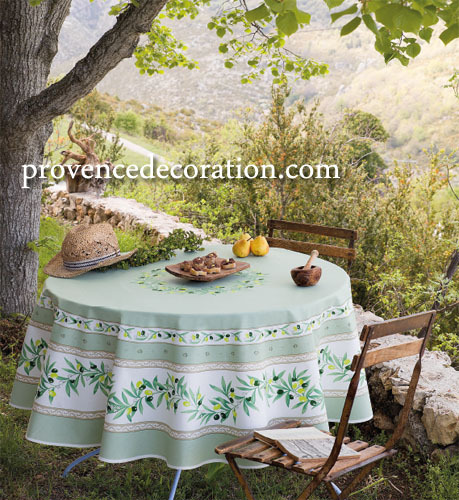 yellow x red) : Provence Decoration, The Provence tablecloths and products online shop from Nice - France, worldwide delivery. 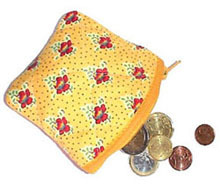 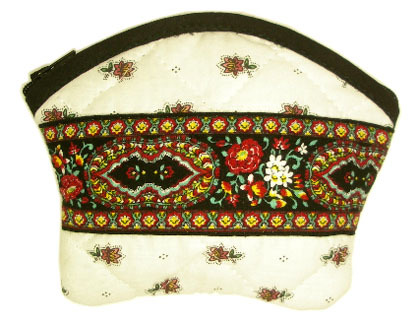 Convenient and compact coin purse made of provencal fabric. 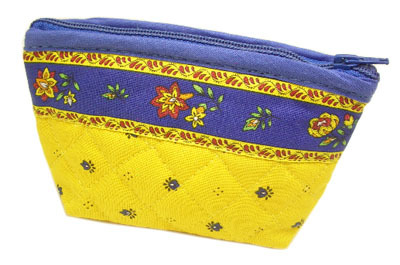 Ideal also as a pill case.